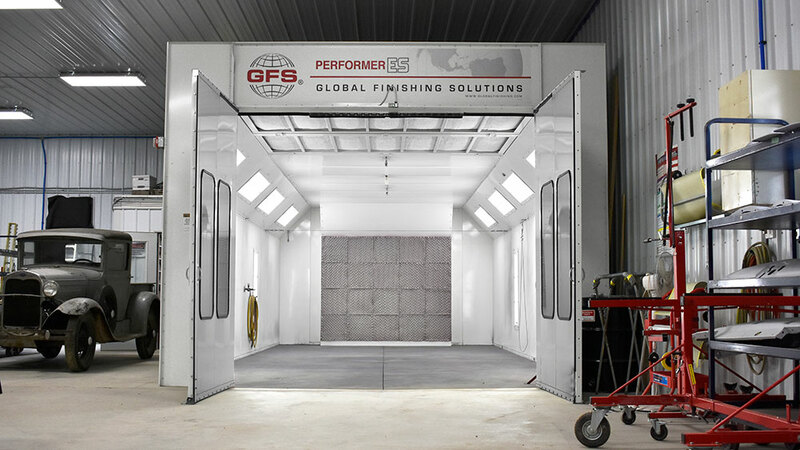 Global Finishing Solutions’ most affordable automotive paint booth, the Performer ES is the perfect solution for small to medium-sized shops looking for an all-in-one paint environment. 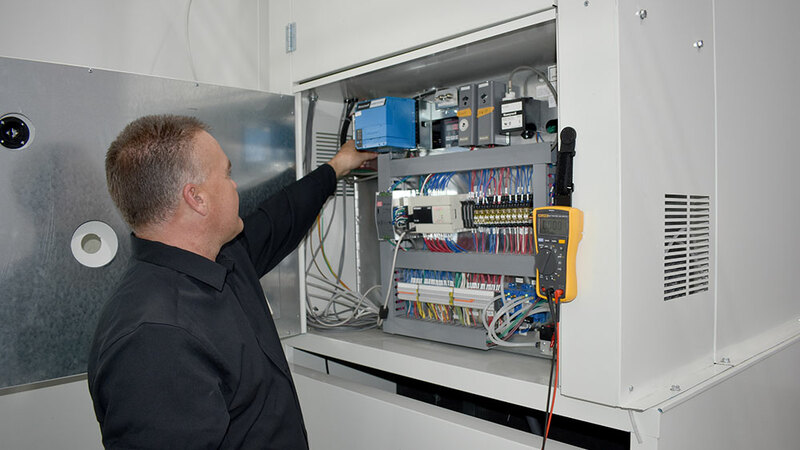 The Performer ES is also ideal for industrial shops and businesses painting small equipment or parts. 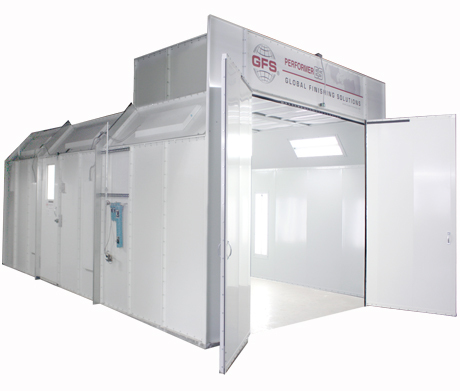 Although available at a lower price point, this popular booth features the quality and reliability that you’ve come to expect from GFS. 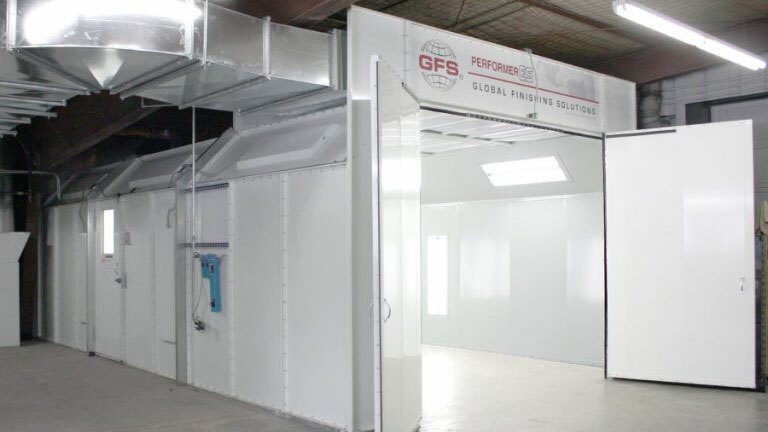 The Performer ES Paint Booth comes complete with everything you need to operate it, including light fixtures and bulbs, filters, air solenoid valves and door limit switches for code compliance. 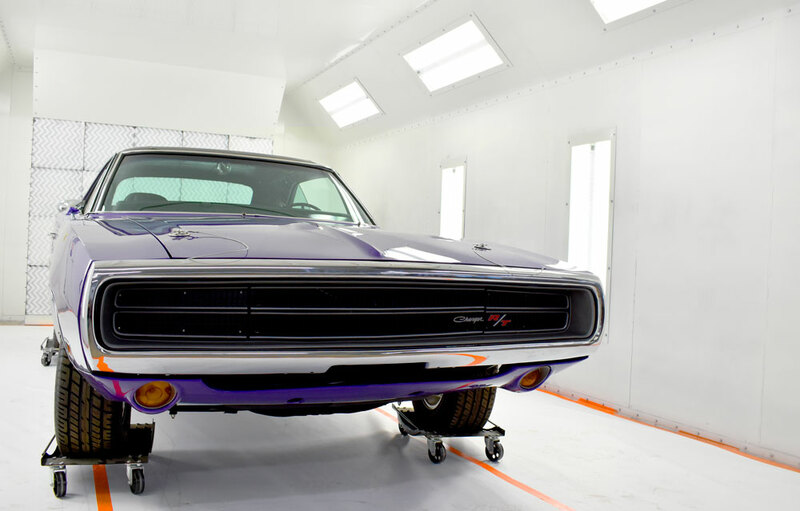 Heated booth model also includes intake and exhaust ductwork. All GFS booths are ETL listed. 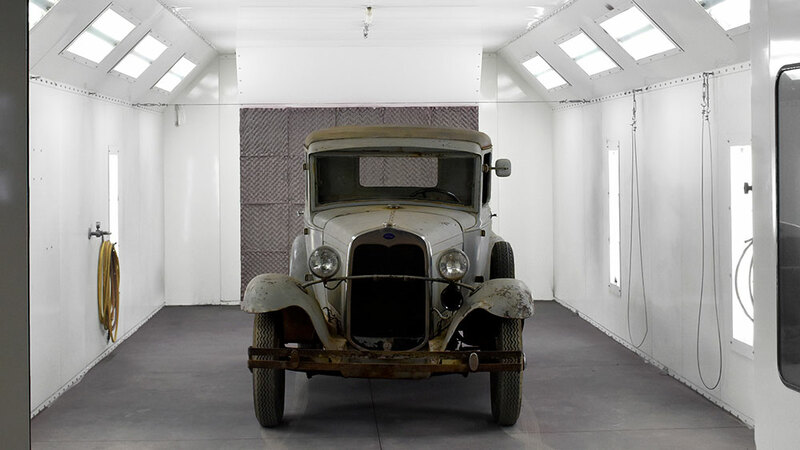 Available upgrade options include white pre-coated panels, heaters and advanced control packages to set your shop up for success. Add a heater when you are ready, whether that is now or down the road. 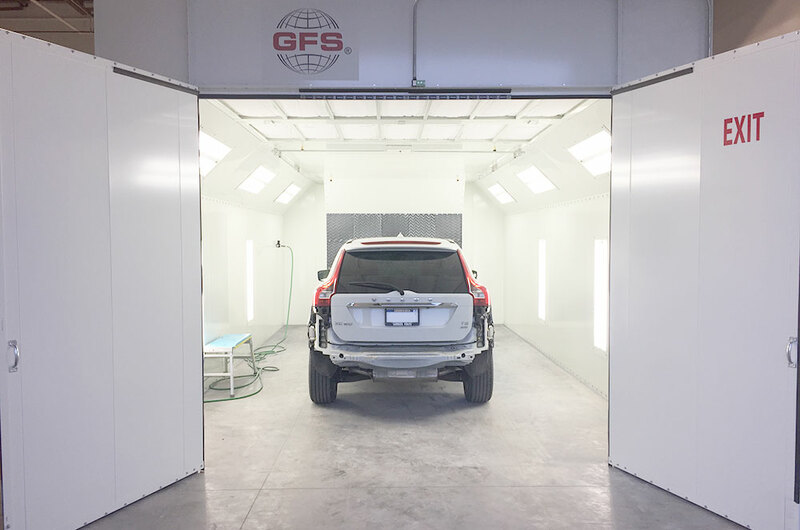 GFS has an extensive distribution network that you can count on for local support with booth installation, service and replacement parts, as well as an unmatched technical services department that works from our headquarters in Osseo, Wisconsin.